Are you crazy for cracklins? Then make plans to visit the Port Barre Cracklin Festival. This three-day event features Cajun, country, and swamp pop music bands, kid’s activities, and lots of food! 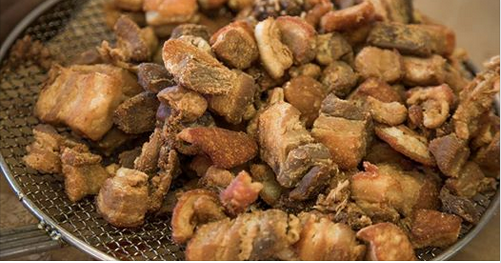 Samples the freshest pork cracklins you’ll ever taste at this event. This year’s music line up includes Jamie Bergeron and the Kickn’ Cajuns, Delta Badhand, Warren Storm and Willie T with Cypress, and more. For a full music line up and more event details, follow the link below.